Holy Royal Arch Degree at Grand Lodge of the State of New York. Ancient Chapter number 1, established in 1763. 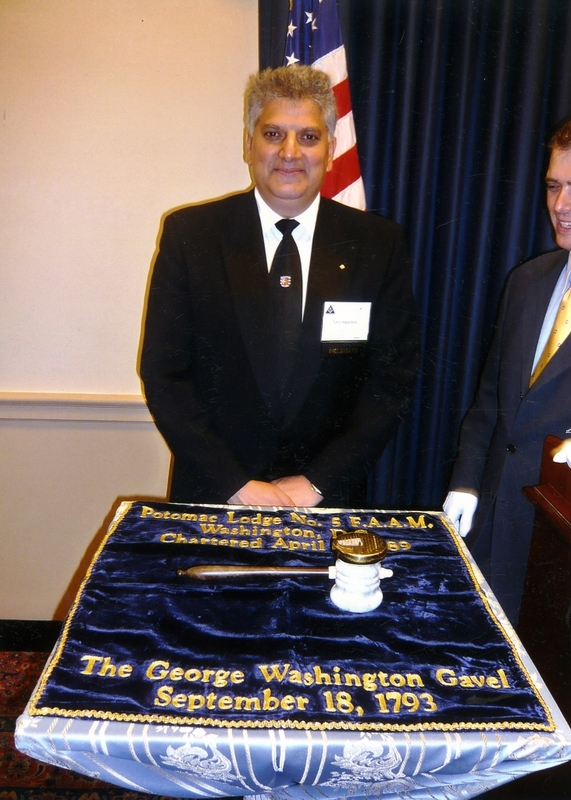 Tahir Hasanovic as a Past Master of the Lodge. Tags: Grand Lodge, hasanovic, Holy Royal Arch Degree, New York, tahir, tahir hasanovic. Bookmark the permalink.